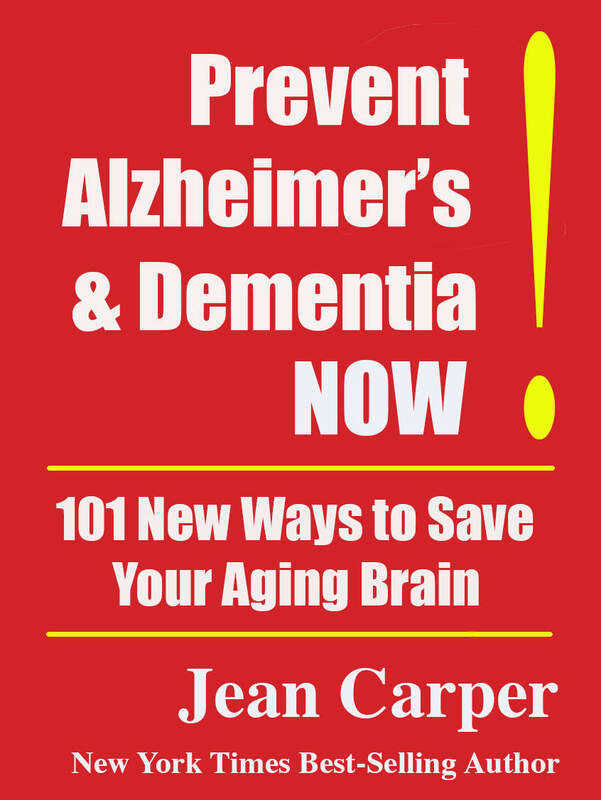 Prevent Alzheimer's & Dementia NOW! Once upon a time, everybody believed Alzheimer’s and dementia are caused by bad genes and old age and there’s nothing to do about it. Happily, science now says that is simply untrue. In fact, much of dementia is self-inflicted and predestined, not by genes and longevity, but by the way we live our lives. Your fate does not ride on the roll of the genetic dice, but to a surprising degree is within your own control. Dramatic new discoveries reveal that the devastation of dementia is spread by multiple ordinary happenings in your daily life, including your mood, the fat in your food, the toxins in the air you breathe, the amount of iron in your blood, how many years you went to school, the vitamins you ingest, how much you walk, which drugs you take, etc. Thus, old-age dementia, including Alzheimer’s, is a bundle of disease processes involving countless co-conspirators throughout life, not just pathologies that can be eradicated by a magic bullet cure. That realization is causing a monumental shift in the way we view old-age dementia. We are on the frontier of a new age of prevention against humanity’s most feared disease. We are all empowered to live in ways to fend off the onset and progression of dementia. The choices you make can save your aging brain from oblivion. Your best and only realistic hope of defeating dementia is to prevent it from invading and overtaking your brain in the first place. This all-new exciting book gives you the power to take action NOW to keep your own aging brain alive and well. Nobody else can do it for you.